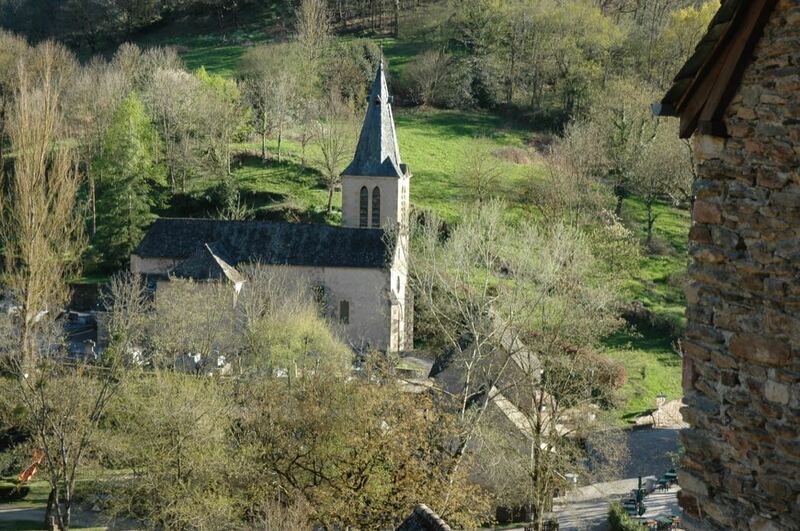 Located amid the picturesque landscape of rural Aveyron, Le Bouleau is the ideal base for anyone wanting to explore the idyllic countryside of the Midi-Pyrenees area of France. This luxury B&B offers cooking and cycling holidays and is perfectly situated within easy reach of 7 of France’s plus beaux villages (villages designated as the most beautiful in the country). 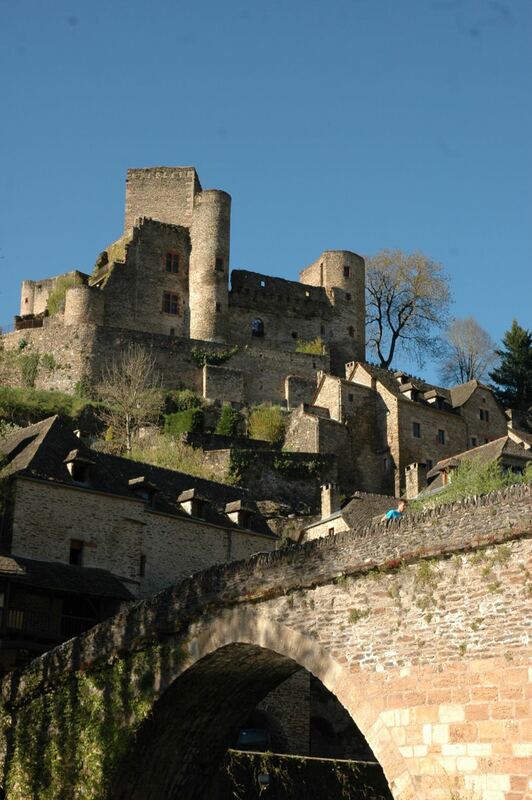 EasyJet offers direct flights to Toulouse from London Gatwick, and Le Bouleau is a two hour drive from Toulouse airport. 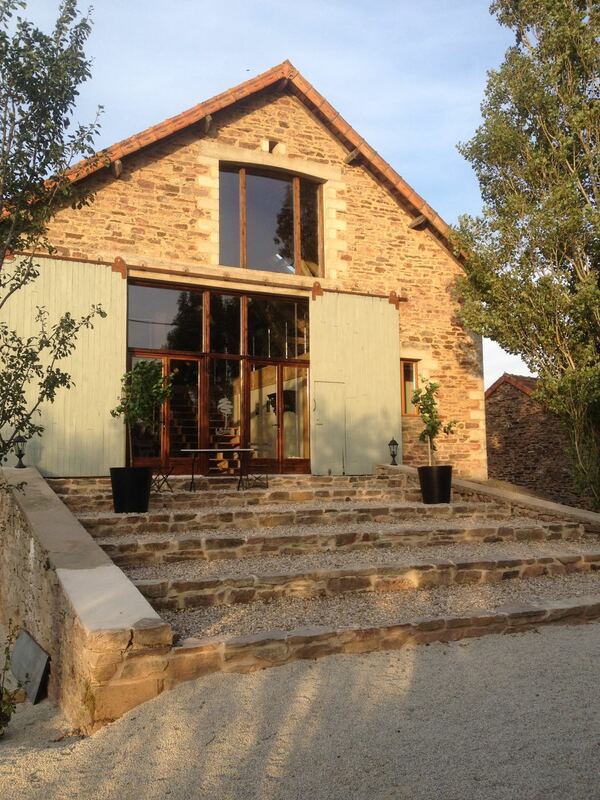 Surrounded by beautiful French countryside, Le Bouleau is a converted barn close to the village of Goutrens in the heart of Aveyron. Its pleasing rustic exterior offers a striking contrast with the renovated and very tastefully designed modern interior, while the wooden beams and stone walls keep a flavour of the building’s original purpose. The large, shared kitchen, lounge, dining area and TV area are all located on the upper level to take full advantage of the beautiful views from the south facing windows, while outside there is a terrace, garden and small organic saffron and vegetable farm. 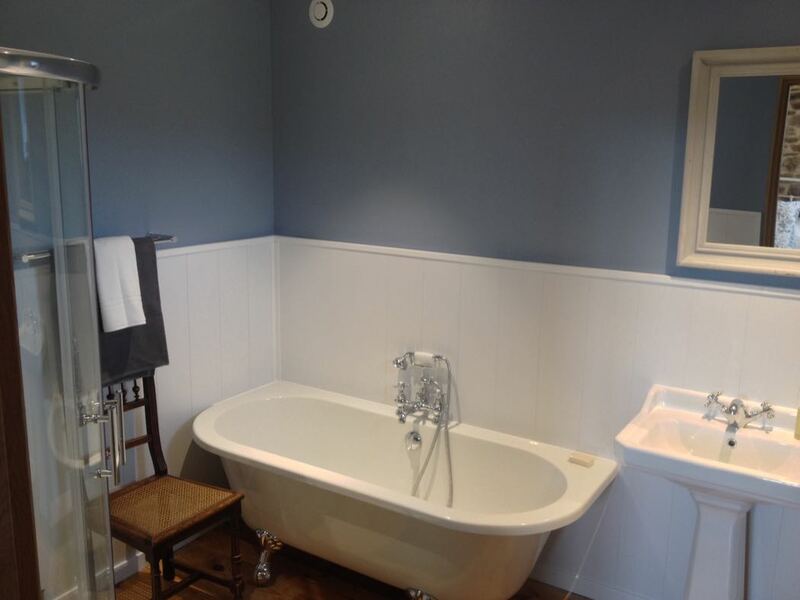 Le Bouleau has five double bedrooms, all with ensuite bathroom. Three of the bathrooms have luxury showers, while the other two have a bathtub and shower. All the bedrooms combine charming, rustic décor in keeping with the rural location with the modern comforts you would expect from a luxury B&B. 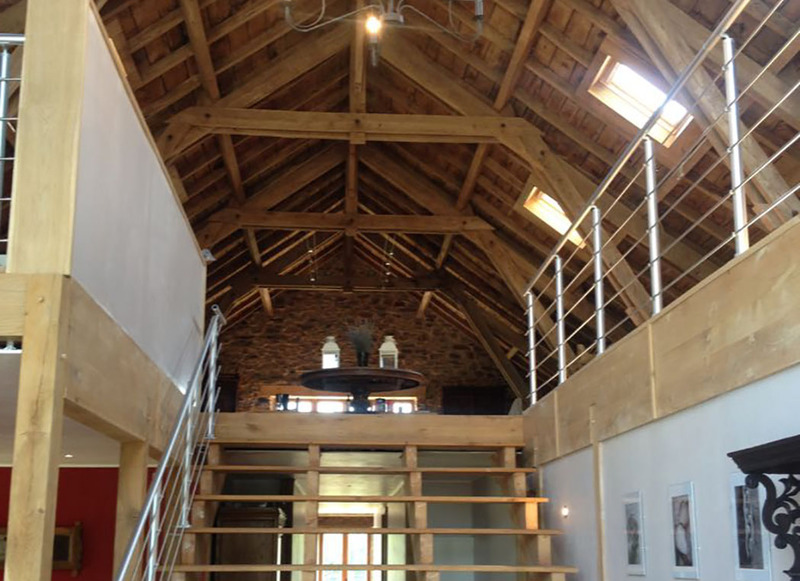 In addition to booking individual rooms, larger parties have the option to rent the whole barn as self-catered accommodation. A delicious breakfast comprising fresh bread and croissants from the local bakery, home-made organic jams and honey, fruit juices, cereals and fruit is provided daily, while guests are invited to help themselves to tea and coffee throughout the day. In the evenings, a four course dinner can be prepared for you and served in the dining area, by prior arrangement. There is also an honesty bar available to guests at all times. In the summer months, guests can enjoy dining on the outdoor terrace and barbeques can also be arranged. Le Bouleau offers both cooking and cycling holidays. Cooking holidays involve demonstrations from top local chefs (some Michelin-starred), wine tastings, meals at some of the best restaurants in the area and visits to markets, wine producers, cheese producers, etc. Cycling holidays include both guided and self-guided options, for cyclists at various levels, with drop off and pick up available as well as picnic lunches, four course dinners with wine and bicycle and equipment hire. 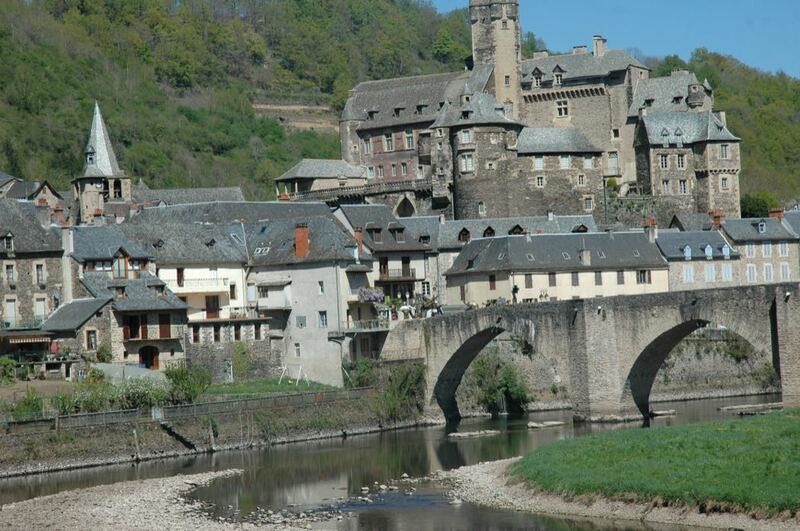 Whether or not you choose to go for a cooking or cycling package, there is plenty to enjoy in the local area including picturesque landscapes, a wealth of beautiful villages (plus beaux villages), chateaux, museums, art galleries, and animal and nature parks. 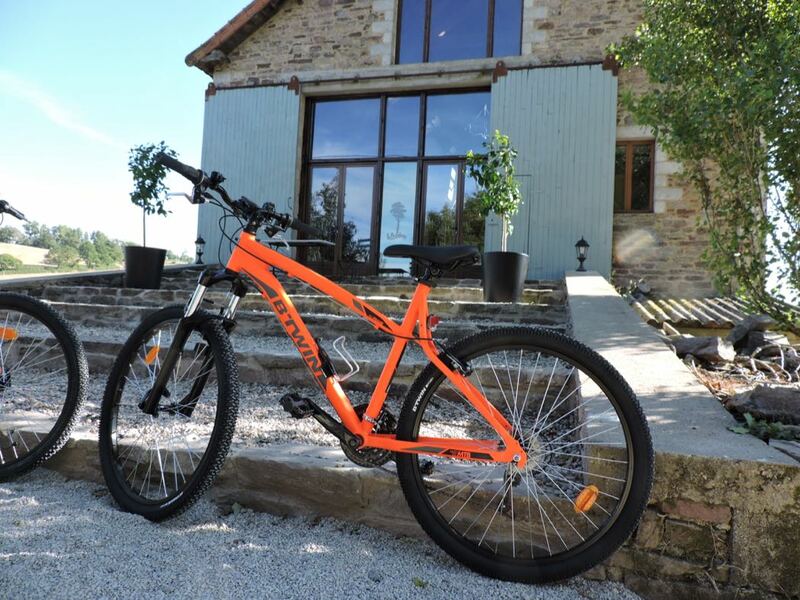 Le Bouleau is a luxurious B&B with rustic charm and is ideally located for foodies, keen cyclists or those simply looking to enjoy the beautiful surroundings of the Aveyron region of France.